Are you looking for a healthy snack that comes together fast? These super easy kale chips are perfect, and totally customizable! So. I love kale chips. I mean, really love them! I’ve heard it’s an acquired taste, but there it is. You get all the crunchy and saltiness of chips, but none of the carbs, and it helps you get your daily greens in – which is my big goal with eating every day. So really, kale chips are a triple win. The problem is that not only are they expensive to buy, they’re loaded with tasty sauces and marinades that are delicious, but totally negate the low-carb benefit of the kale itself. The problem with making them is it always seemed like a lot of work. I mean, you wash the kale, dry it, de-stem it, cut it up, and then work your homemade sauce into it, getting oil and whatnot all over your hands, before finally baking them until crips, only to end up with a pathetic handful of kale chips on your cookie sheet as the end product. That much work for so little return is just not my cup of tea. So, I pretty much quit making kale chips for a while, and choked it down raw instead. 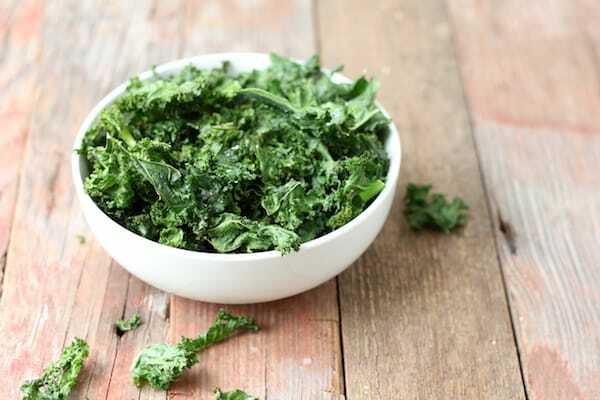 Don’t get me wrong, I love a good kale salad, but make a good kale salad, you end up adding a lot of stuff which again, negate the entire reasons you’re snacking on kale in the first place – health, and low calorie. But then this idea struck me. I haven’t seen it anywhere else, but it’s so obvious there must be other people who do it too. See, I had this spray can of coconut oil that I use very occasionally to grease pans. I didn’t grow up using sprayable cooking oil, and it’s kind of a new thing for me, which is probably why I don’t use it very often. Or at least I didn’t use it very often. Lately I’ve been making a couple cookie sheets of kale chips every other day with it. 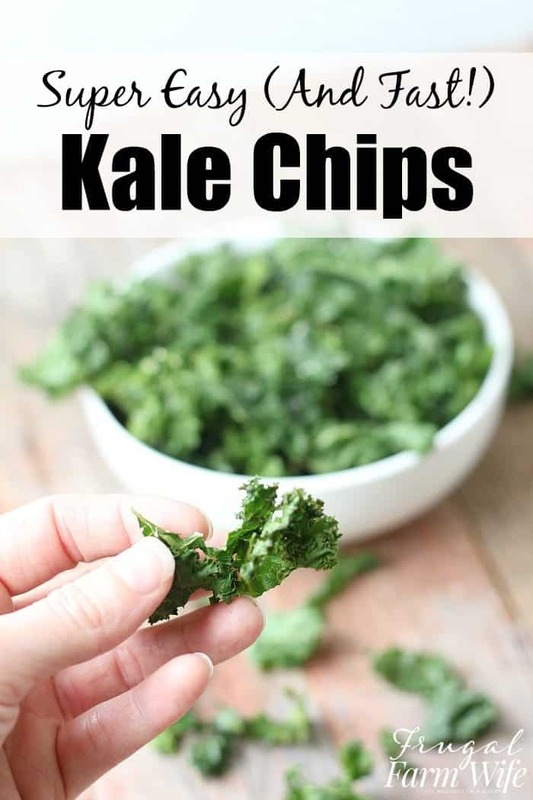 This cuts down on 95% of the work of making kale chips, and as you’ll see in the video below, it’s soon easy and fast – totally worth it! Watch the video below to see how easy this recipe really is, and also click here to see the live video on our Facebook page, showing the process in real time. So easy! Eat immediately, or store in an airtight jar for a day or two as needed.